Our home accessories are just waiting to make their way into every room of your house. Home is where the art is—surround yourself with what you love! Our home accessories are just waiting to make their way into every room of your house. Soft, cosy, beautiful and stylish—our cushions add the perfect touch to any bed or sofa. 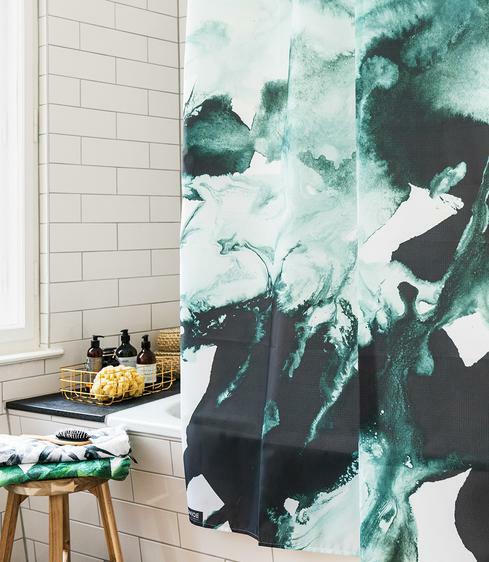 Sing under the shower in style with your very own bathroom backdrop—a printed shower curtain that goes pop. Sweet dreams are made of our high-quality, renforcé cotton duvet covers and pillow cases. Brighten up your bathroom, steal the spotlight in every setting—get ready to dry off with stunning designs. 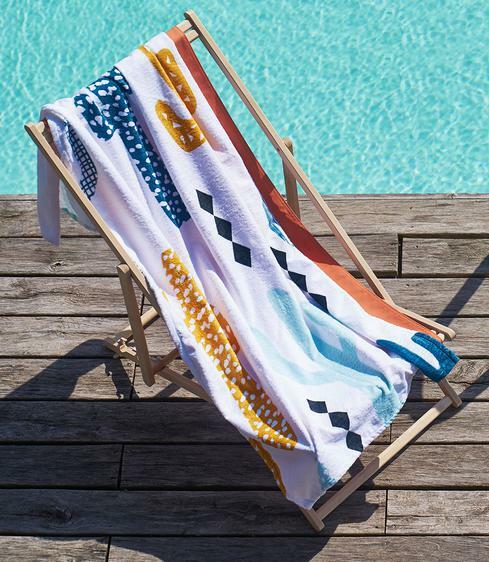 Every colour of the rainbow and every design you could wish for—steal the show this summer with our stunning beach towels. Kitchen, desk or just before bed? Coffee, tea or milk and honey? Hot drinks taste best when served in style. We all yearn to express ourselves through our surroundings and feel at peace within our own four walls. 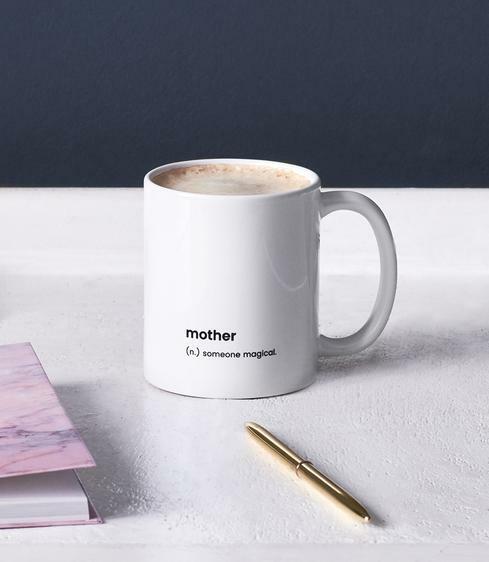 So choose home accessories that resonate with your personality and add a magic touch to your interior—you might just find the perfect present for your kindred spirit in the process. Home accessories are a story of the soul, a narrative of your very self. They showcase your tastes, inclinations, and penchants: your house, your style. Got a bit of a wild side? 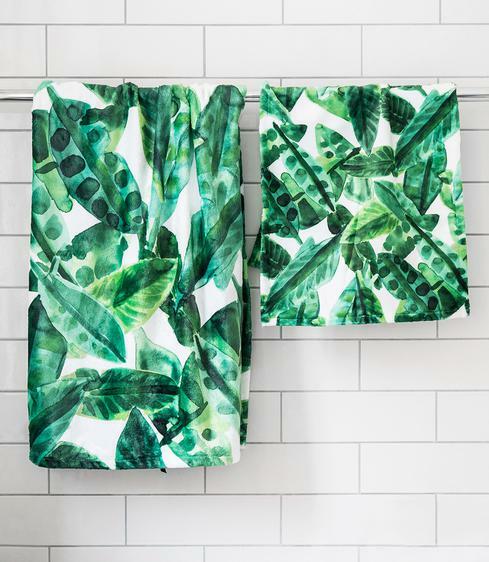 Hang a botanical shower curtain. Are you a fan of feminist icons? Furnish your sofa with Frida Kahlo cushions. Whether you’re a master chef of the kitchen or a bookworm curled up in the living room, each of us has their favourite room of the house—accompanied by our own special me-time rituals. 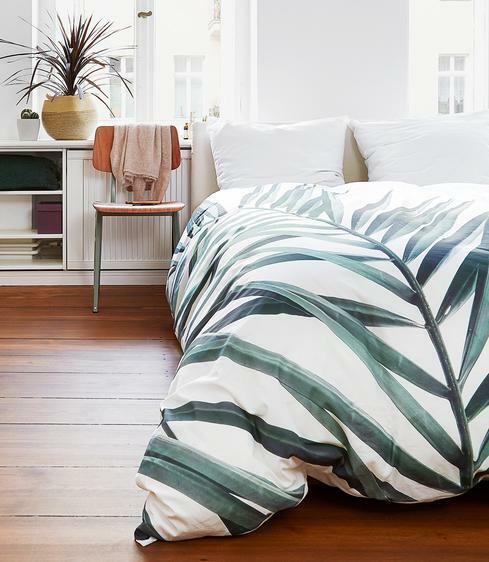 Are you more the aromatic morning cup of java type or the Sunday brunch in bed sort? Some find it easy to realise their artistic vision. 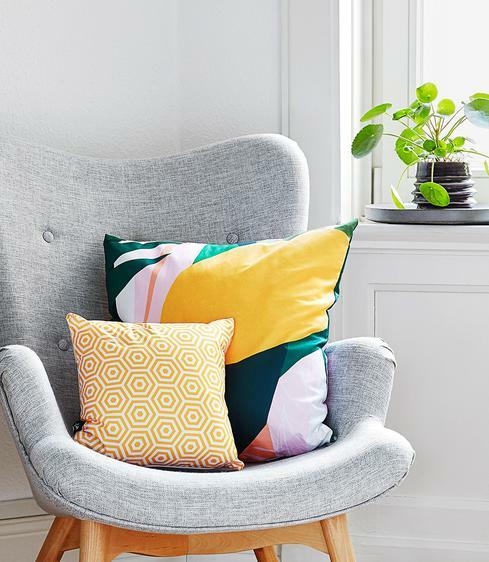 But not all of us have an innate gift for interior design, and navigating the world of Instagram trends and décor magazines to find the right style can be somewhat of a challenge. If you’re a little stuck for inspiration when it comes to your living room décor, we’ve got you covered. Discover the aesthetic philosophy of Wabi-sabi, find the right bathroom ritual for you, or simply immerse yourself in our world of artists.